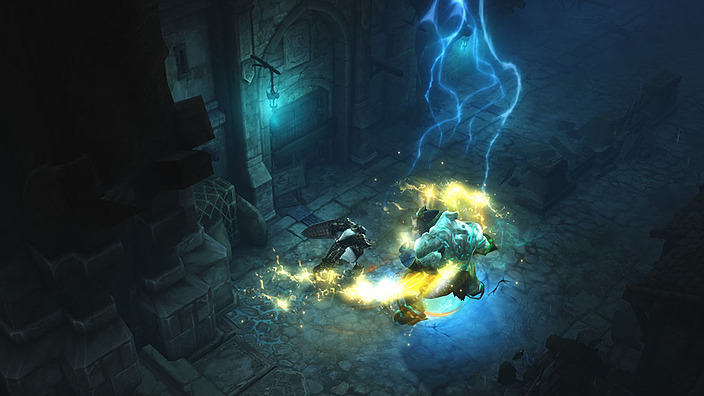 Diablo III is a great fantasy action RPG which has a story based on the battle of Sanctuary with reoccurring evil. The game features dragon crawling gameplay and has a multiplayer option so that you can play it with your friends and have fun. You meet new character class and sell distinctive items gained during the gameplay for in-game gold. You are the main character who plays as a hero who engages in combats to test your reflexes and rewards tactical decisions. 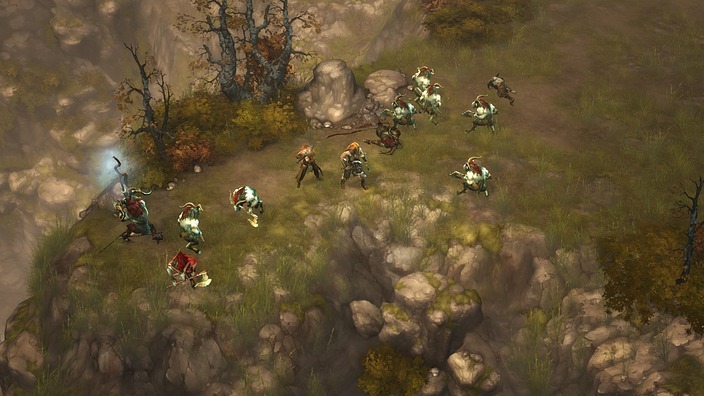 You have to choose from the seven given character classes – Barbarian, Crusader, Demon Hunter, Monk, Necromancer, Witch Doctor or Wizard (with the Crusader being unavailable unless the player has purchased the expansion pack, Diablo III: Reaper of Souls and the Necromancer added later as separate online purchase). 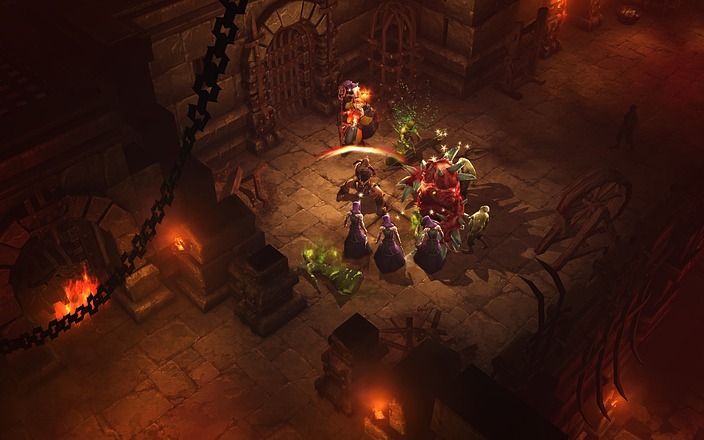 Diablo 3 also set the new record for fastest-selling PC game by selling over 3.5 million copies on its first day of release and was the best selling PC game of 2012. 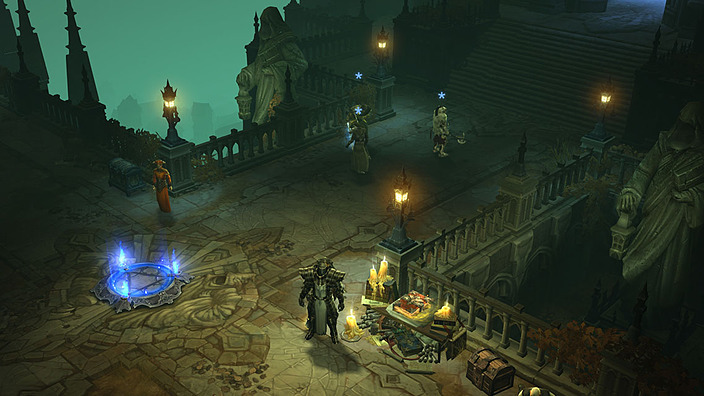 The expansion pack Diablo III: Reaper of Souls was later released on March 25, 2014.